Café de Nariño is 100% washed Arabica and mild coffee, planted at great altitudes, picked selectively and wet-milled on coffee farms. Nariño’s geographical situation makes its coffee zone very special. The particular conditions here mean that the Café de Nariño Production Zone presents a combination of factors such as 1666 sunlight hours per year; 1866mm (74 inches) of rainfall per year, in particular rainfall patterns; and soils with a high percentage of organic material that make it possible to cultivate coffee at a high altitudes and average temperatures of 19.9 °C (68 °F), which range between a maximum of 25.9 (79 °F), and a minimum of 16°C (61 °F), . 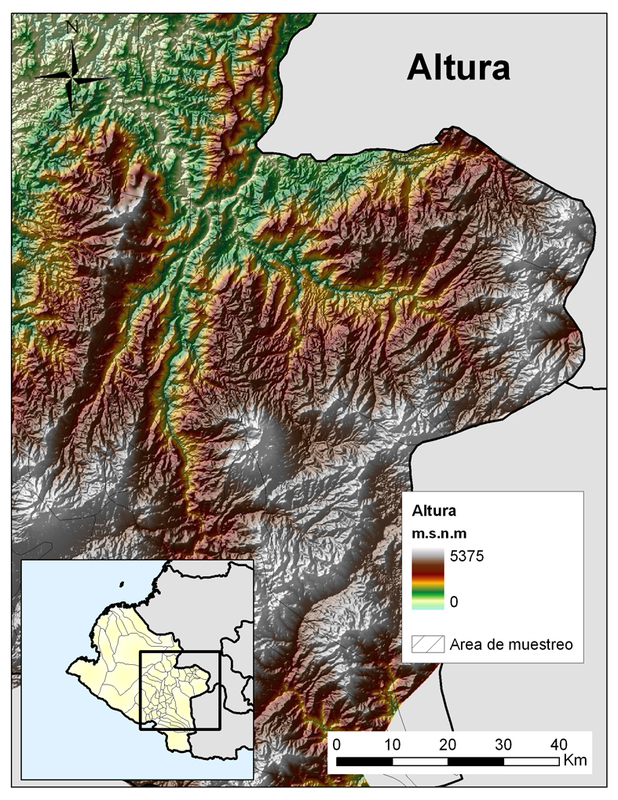 The above factors explain why Café de Nariño can be produced at altitudes of up to 2300 masl (7545 ft) and at relatively low temperatures when compared to other coffee production areas in Colombia and elsewhere. It would be practically impossible to grow coffee here if the heat that accumulates at the bottom of the canyons during the day did not rise, during the night, to attenuate the cold in the higher mountain regions. The lower temperatures have demonstrated, in other crops, to be positively correlated to a high retention of acid and sugar in the plants, which in the case of coffee is important in terms of the desired attributes of acidity, sweetness and mildness. Arabica coffee plants react to lower temperatures by protecting themselves, from what it considers an adverse environment, through developing a slower metabolism. This favors the development of certain molecules, such as proteins and sugars, in terms of quantity and specific type. This is what allows the characteristic sweetness of Café de Nariño. Thus, the prevalent conditions in Nariño give way to the production of a coffee with a very special flavor profile: high acidity, medium bodied, sweet notes, and a clean, mild cup with a very pronounced aroma.